Glenn Smith started as a competitive swimmer himself when he was only 5 years old. He swam for his local club, Coalville Swimming Club, in a team race event. Back in the seventies there weren’t any age restrictions. As the years went by, he competed at regional and national level and eventually retired from competitive swimming when he was 23 years old. With a passion for swimming, Glenn wanted to give back to the sport he loved and started to volunteer, coaching at Coalville Swimming Club. 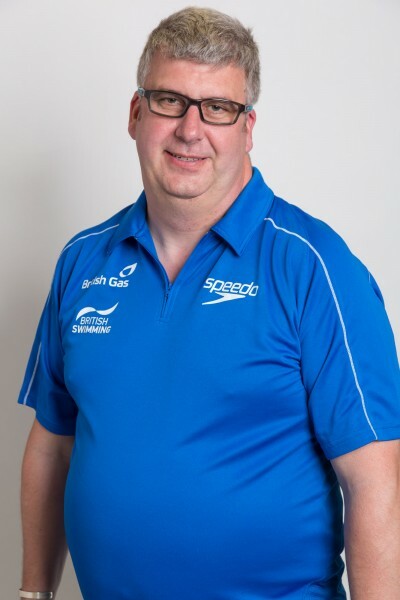 Later, when he became a qualified swimming coach, he started his role at Mansfield District Council and Nova Centurion Swimming Club, where he’s coached elite British swimmers including Rebecca Adlington, brothers Sam Hynd and Ollie Hynd MBE, and Charlotte Henshaw.